Originally from Australia, Florida artisan, Scott Angelo was always an avid coffee drinker. He was constantly looking for the perfect roast, but was disappointed when he couldn't find one that matched the quality of the coffee he was drinking during his travels. 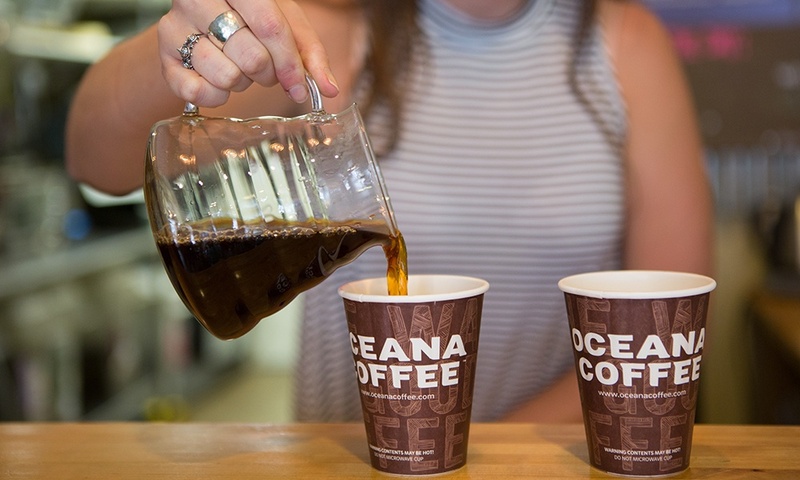 His company Oceana Coffee, established in 2009, roasts the top five percent of coffees from around the world with 100% compostable packaging. With a background as a Marine Engineer and working on private yachts, Scott Angelo spent a lot of time traveling the world. As a coffee lover he was constantly trying new flavors and searching for the perfect roast. After moving to Florida with his wife, Amy, Scott soon found that there weren't any local coffee companies that roasted their own coffee or any that matched the smooth flavor and subtle undertones he had come to enjoy so much during his travels. And so he decided to try and roast his own. Scott started by buying a popcorn maker from eBay and converted it into a roasting machine. It turned out to be an incredibly successful piece of equipment used in Oceana's day to day. 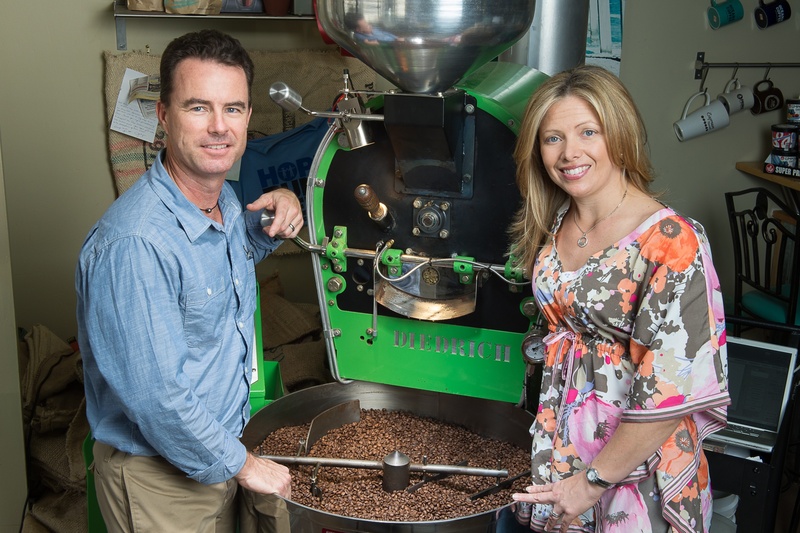 He and his wife studied up on green coffee beans, where fair trade coffee is grown, how specialty coffee beans are roasted, as well as selling and shipping processes while they experimented with their own small batches. Smaller batches ensure that Scott can analyze different aspects of the coffee and roast them to highlight and enhance all of the flavor possibilities. Today, Scott only sources specialty grade coffee (80 points or above) from green coffee bean farms all around the world. He negotiates deals with the farmers to secure an x amount of beans to roast. While he typically focuses on light to medium roasts that are fruity and complex, Scott doesn't limit himself to these parameters. 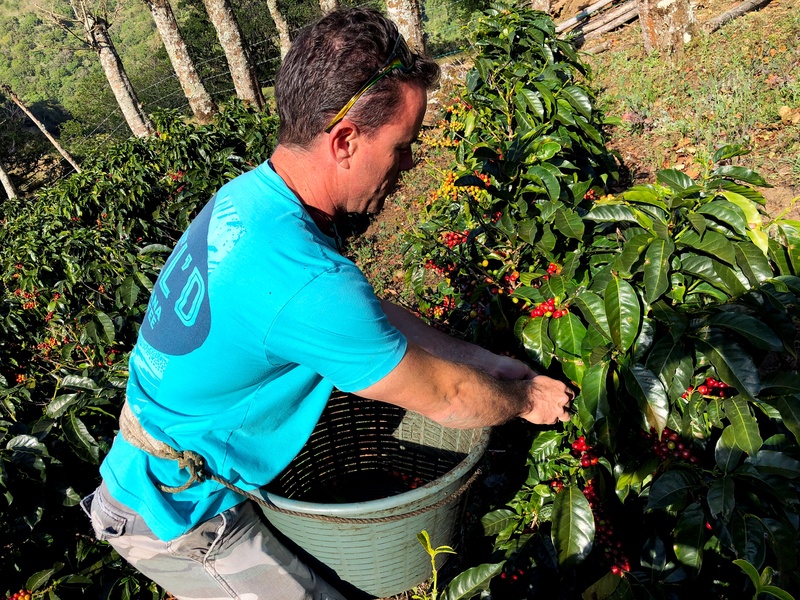 He simply works to create quality coffee that people can connect with. 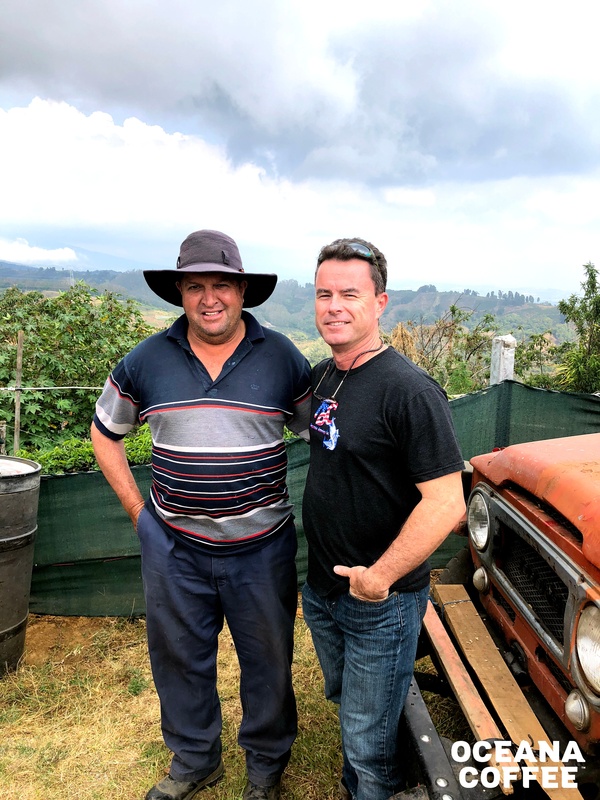 Probably the most impressive thing about Oceana Coffee is the hard work they put behind sourcing their product and creating memorable relationships with the farmers. "We're actually going and helping on the farms, personally getting to know these farmers and their families. We're really proud of the work we do to partner with them and bring the world a great quality cup of coffee," Scott says. Scott also says the education, experience, and timing behind coffee roasting is key to creating the best cup you possibly can. 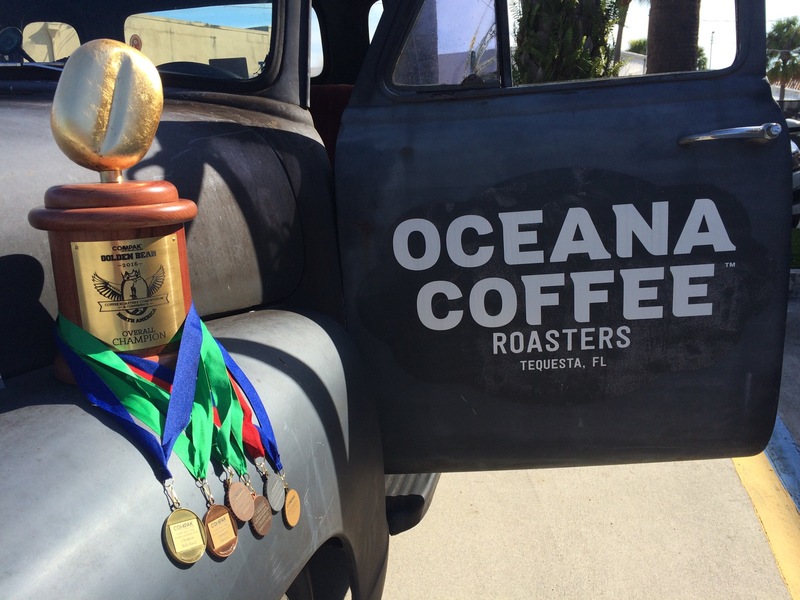 Oceana Coffee roasts about 60,000 pounds of coffee a year and was named the number one roaster in North America in 2016. The most important thing Scott wants people to know about Oceana Coffee is that everything they do is for the customer. They work to share the experience of roasting specialty coffee with their customers and with so many flavors available there's a coffee out there for everyone to enjoy. 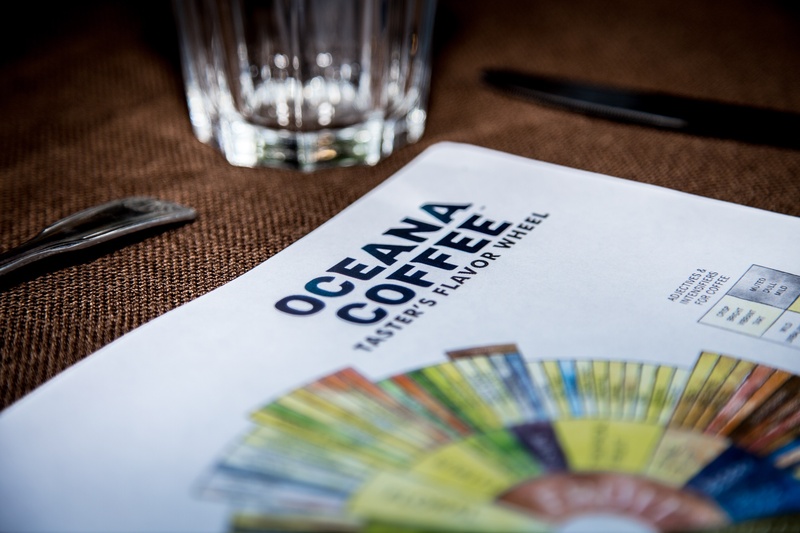 Oceana Coffee makes a perfect gift for any coffee enthusiast. Head on over to Artifact's website to shop their coffee roasts from Brazil, Sumatra, Guatemala, Costa Rica, and Mexico.